It already has been a few weeks since scientists have detected large underwater oil plumes in the Gulf of Mexico, but BP is still denying that they even exist. Maybe they're saying that in good faith and truly haven't found them, but let's also remember that they have an incentive to downplay the scale of the spill because the fine they will have to pay will be based on how many barrels have leaked. How could these underwater plume be possible? "There's been enough evidence from enough different sources," said marine scientist James Cowan of Louisiana State University, who reported finding a plume last of oil last week about 50 miles from the spill site. Cowan said oil reached to depths of at least 400 feet. 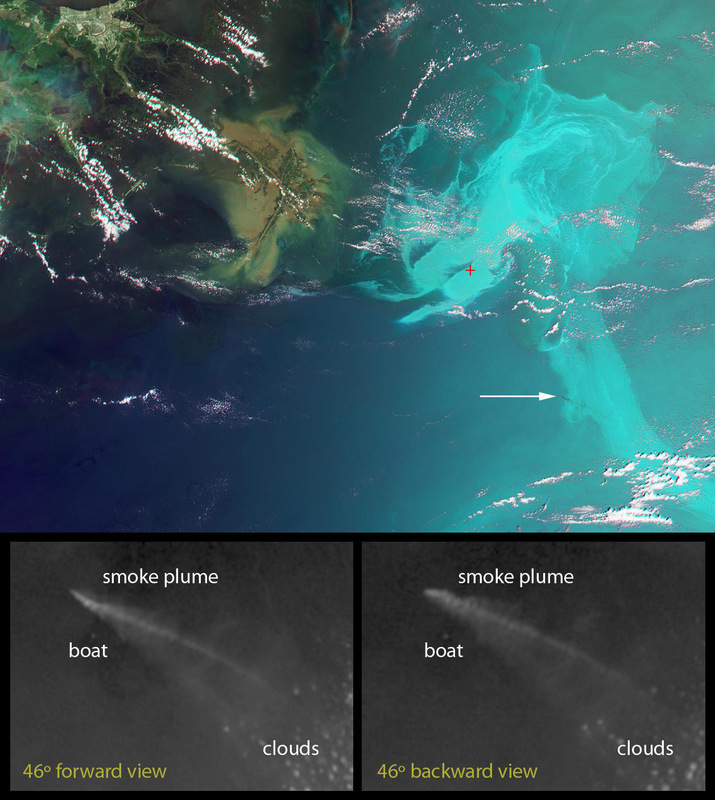 An even larger plume -- 22 miles long, six miles wide and more than a thousand feet deep -- was reported by the University of South Florida. "We stand behind it," said William Hogarth, dean of the school's College of Marine Science. Hogarth, the former head of the National Marine Fisheries Service, said laboratory results are due this week. Meanwhile, BP CEO Tony Hayward insists that this is impossible and that any oil leaked would go to the surface. If that's the case, the oil is certainly taking its time, because the oil apparently moved about 50 miles underwater and is still concentrated enough to be detectable over many miles. One possible explanation is that BP's use of chemical dispersants to break up the oil before it reaches the surface could reduce its buoyancy, keeping it in underwater. If BP's claims that there's no underwater oil plumes doesn't turn out to be true, it could make the Obama administration even angrier. The president's environmental adviser and director of the Office of Energy and Climate Change Policy, Carol Browner, and Ed Markey, chairman of the House of Representatives environment committee, have accused BP of misstating the scale of the leak.